Over 700 things to spot! 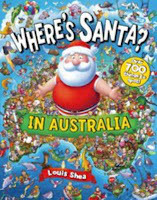 Santa has flown Down Under to visit his cousin Barry. But Rudolph has created chaos on the farm and red-nosed animals are flying everywhere! 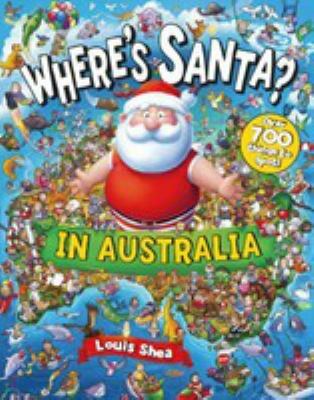 From kung-fu cassowaries up north, to footy-playing possums down south, can Santa and Barry put everything right? 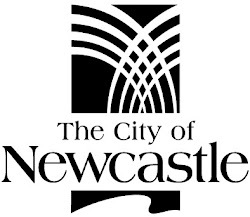 Will Australia ever be the same again?! Luke could have been a superhero, except that he needed a wee! Instead, older brother Zack is granted superpowers by a visiting alien, and Luke must work with him to defeat the evil Nemesis! 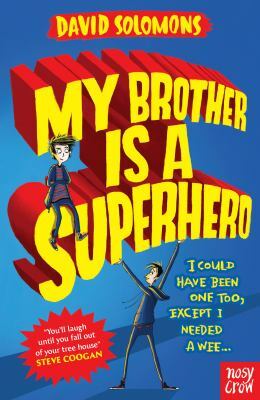 A super-exciting, laugh-out-loud novel, with enough heart to fill the entire galaxy, recommended for readers aged 8-12. Hetty Feather has begun a new chapter in her life story. Escaping from Tanglefield Travelling Circus with her dearest friend Diamond, Hetty is determined to find them positions as glamorous music hall artistes. Hetty and Diamond quickly become the Little Stars of Mrs Ruby's show, alongside many colourful acts including an old friend from Hetty's past, Flirty Bertie. But the Cavalcade proves a dangerous place, and Hetty must fight to protect her darling Diamond, who longs for a normal childhood. Will Hetty become a true star? 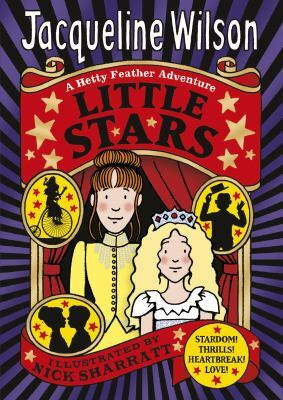 Starring a cast of wonderful characters, both old favourites and new, this is the fifth fabulous Hetty Feather story. 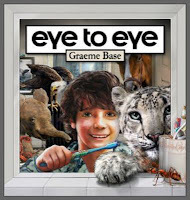 From one of Australia's favourite picture book creators comes a remarkable look at the connection between the animals that inhabit our Earth - even the human ones. A child, brave and curious about the world, flies high over the mountains, goes out on a limb and dives into the deep. From here, he can see eye to eye with majestic and curious creatures, from the miniature to the enormous, the everyday to the fantastic. 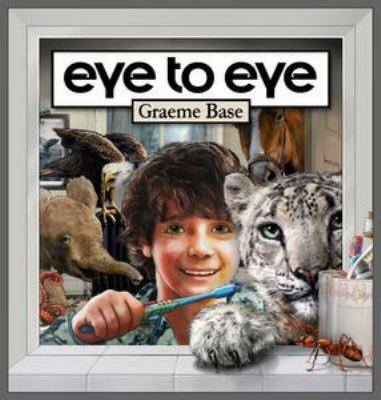 Eye to Eye will give you an amazing new perspective on the world!